I think this paragraph summarizes the resources that Florence used for her books. Even though these books were published between 1925 and 1940 her teachings are up to date. I have these classics in all its presentations: digital, printed, and audiobook when possible. I like the voice in the audiobook for the game of life and how to play it. It is a woman’s voice. On the contrary, the secret door to success has a man’s voice and I would prefer a woman’s voice because the author is a woman, but it is a matter of taste. Another book by Florence Scovel Shinn: The magic path of intuition. 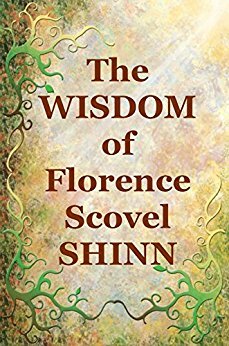 The Wisdom of Florence Scovel Shinn: 4 Complete Books. Viscose Vegan-Friendly Fabric | Toxic?